2 Bedroom Detached House For Sale in Cranleigh for Offers in excess of £500,000. 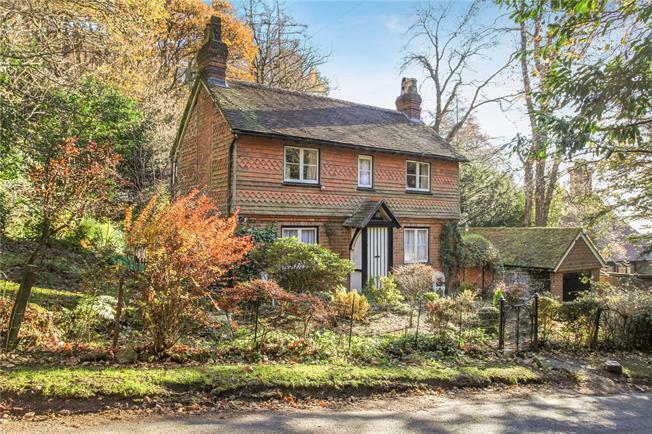 This beautiful character cottage sits in a rural location on the outskirts of Cranleigh village, siding onto the woodland of the Surrey Hills AONB. The property is in need of full modernisation and offers a truly exciting and rare opportunity for the new owner to breathe life back into this charming home. On the ground floor is a sitting room with open fire, dining room with stove, kitchen with a lovely outlook over the garden and a family bathroom. On the first floor there are two well proportioned bedrooms. The village of Cranleigh is 2.4 miles away and offers a wide range of facilities including a modern health centre, library and a leisure centre. The High Street is lined with pavement cafes and restaurants; there are also a range of stylish independent shops and also better known names such as M&S Food, WH Smiths and Sainsbury’s. There is a good choice of schooling in both the private and the state sector, including the renowned Cranleigh School, The Duke of Kent in Peaslake and Longacre School at Shamley Green. There is a commuter station at Clandon which is 8 miles away and access to the A3/M25 is another 3 miles beyond at Ripley. The county town of Guildford is 9.3 miles away and provides a mainline rail service with a fast service into Waterloo. There is also access to the A3 for central London and the M25. The range of shops are a match for the best streets in central London. There is also a modern multi-screen cinema and The Spectrum leisure centre offers ice skating, bowling, swimming pools, gym facilities and athletics track. The area is well served with golf courses, sports clubs and riding stables. At the front of the property is a pretty garden with an iron gate and a brick pathway from the lane to the front porch. To the side of the property is a driveway parking area in front of a detached single garage. The rear garden is a beautifully private space that is mainly laid to lawn, with mature trees and shrubs adding detail to the area. 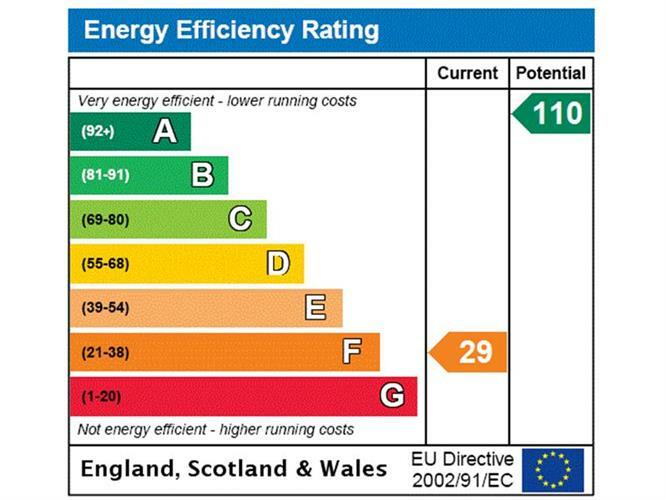 Waverley Borough Council Tel: 01483 523333 Tax band E. Mains water, electricity and gas. Private drainage.